The Infinite Character of King Arthur is FREE today so Grab your copy! 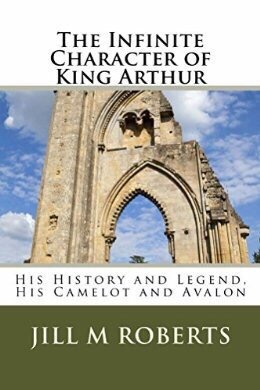 The Infinite Character of King Arthur is Free today! Thank You to all of you who’ve supported my work! My gift to you!